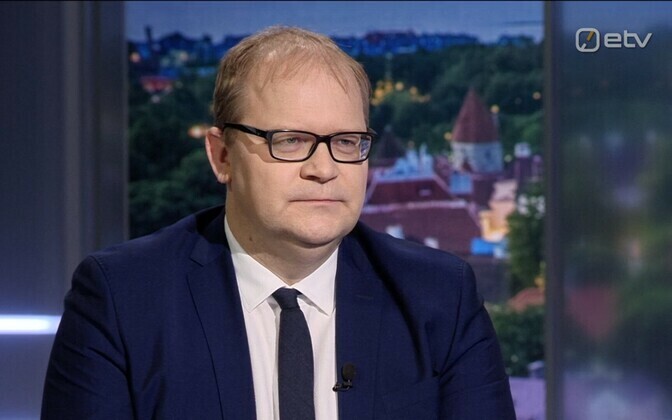 Estonian MEP and former foreign minister Urmas Paet (Reform) has said the scheduled meeting between President Kersti Kaljulaid, and Vladimir Putin, President of the Russian Federation, later in April, is no cause for concern and in fact is a necessary step in forging relations. 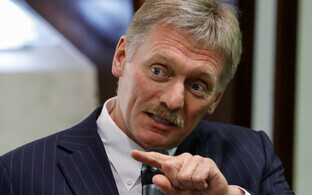 "As is well-known, relations between Europe and Russia are complex, but some communication between the leaders of neighboring countries should be elementary. 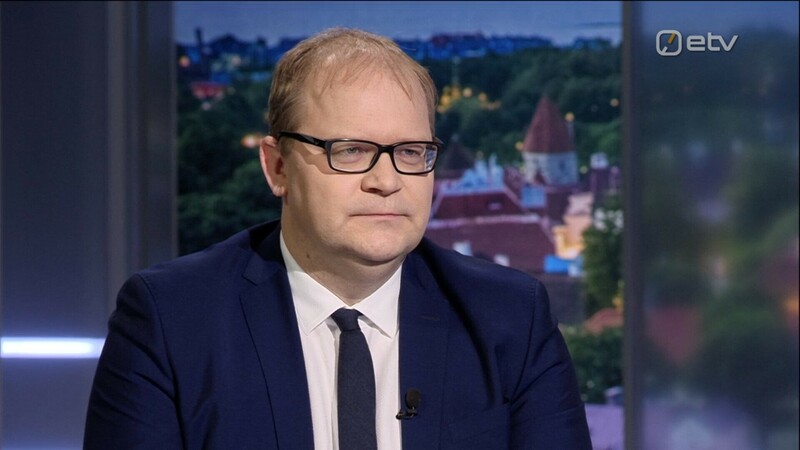 ''Unfortunately, there has been none for years,'' said Mr Paet of the meeting, proposed earlier this week by Kersti Kaljulaid's office, with the Kremlin stating on Wednesday that it would start preparations for the tête-à-tête. 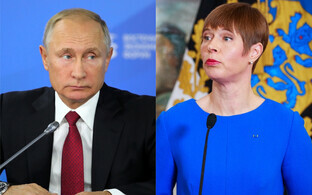 The news was met with some disquiet, notably from former foreign minister Marina Kaljulaid (SDE), who thought the initiative, even the trip to Moscow itself, unwise given the fractious nature of relations between the two countries in recent years. 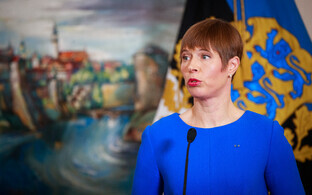 President Kaljulaid is travelling to Moscow in any case, to attend the opening of the renovated Estonian embassy building on 18 April. 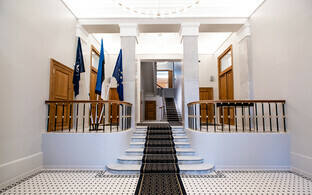 ''The forthcoming festive event, namely the reopening of the Estonian embassy building in Moscow, should also be used to establish contact between the Estonian and Russian leaders. Neighbors must be communicated with also in difficult times, and on not the most comfortable of topics," Mr Paet continued. While Mr Paet cautioned against raising expectations regarding the upcoming meeting, he noted the importance of establishing direct contact. Mr Paet also noted the precedent of other recent meets between Mr Putin and European leaders, including one he has scheduled with the governmental leaders of Norway and Sweden next week. The last time a sitting Estonian head of state went to Russia was in 2011, when Toomas Hendrik Ilves attended the reconsecration of the St John's Estonian Lutheran Church in St Petersburg. "Without communication it is difficult to assume a possible shift toward the better in Russia's behavior and relations with democratic countries," Mr Paet went on.